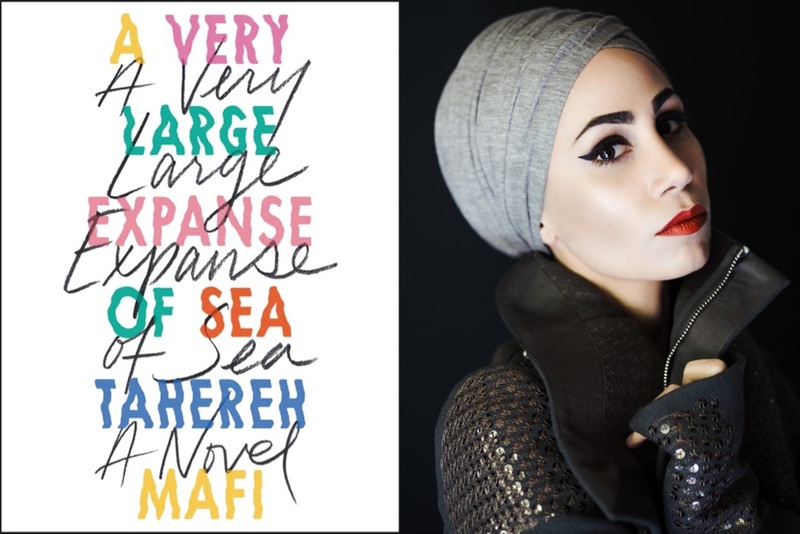 This week everything has been about Tahereh Mafi’s A Very Large Expanse of Sea. For five days, I lived, breathed and sacrificed sleep for this superb novel, breaking only to live-tweet my tears and heartbreak. A Very Large Expanse of Sea tells the story of a Muslim teen living in America in the years after 9/11 and it’s just as devastating as you’d expect it to be. Shirin is sixteen-years-old and wise beyond her years. Give her a chance and she can rattle off a catalog of all the racist, bigoted things that have been said to her. Shirin chooses to wear a hijab and it has made her the target of violence in the past. Weary beyond her years, Shirin is biding her time in high school by putting in her earphones and ignoring the world around her. Shirin’s carefully constructed world comes crumbling down when she meets Ocean James, a boy in her bio class. For the first time in ages, she meets a person who wants to get to know her and cares to look beyond her scarf. The problem is that Shirin isn’t sure she even knows how to let her guard down anymore but she also knows it was up for a reason. A Very Large Expanse of Sea took me through every emotion possible. I spent a lot of it angry at the nasty, bigoted things that were said to Shirin. Author Tahereh Mafi has called this her most autobiographical novel yet and you can see this in the writing; a lot of what is said feels raw and personal. It’s not all hard work though, the story also made me laugh and swoon but the closing chapters simply made me cry. The point of sharing my emotional instability is not to alarm you, it’s rather to acknowledge that it has been a long time since a book captured all of my emotions in this manner. I loved A Very Large Expanse of Sea and I appreciated the chance to read about the perspective of a young, American-Iranian Hijabi, a perspective that is very rare in popular fiction. I felt that the novel was diverse in other ways too, in a subtle way and was impressed by the depth of Shirin and Ocean’s characters. My mock-Printz reading group on Goodreads has pipped this as a possible Printz-award recipient and I agree, it is most definitely Printz worthy. I give A Very Large Expanse of Sea a superb five out of five stars and recommend to lovers of superior, diverse young adult fiction.